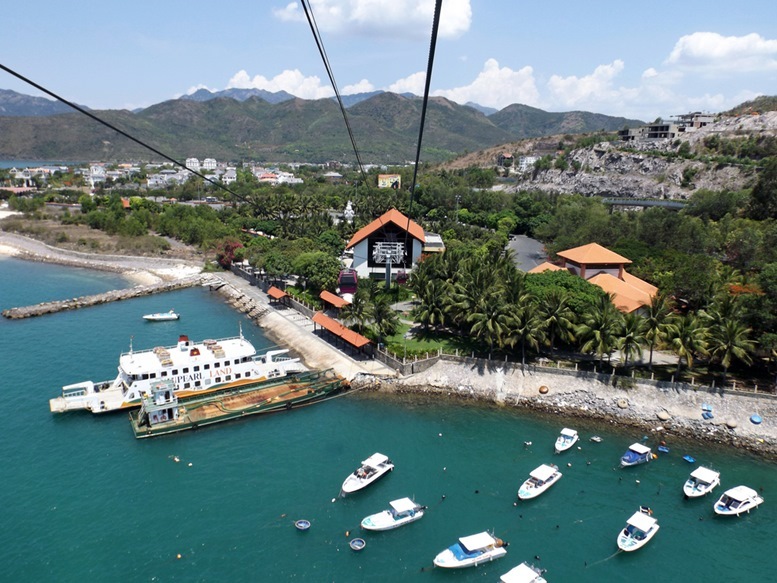 One of the world’s longest cable car, leading to Vinpearl Amusement Park, view from cabin. 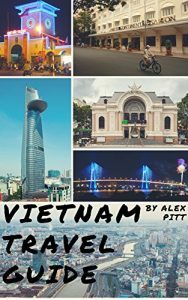 Nha Trang, Vietnam. 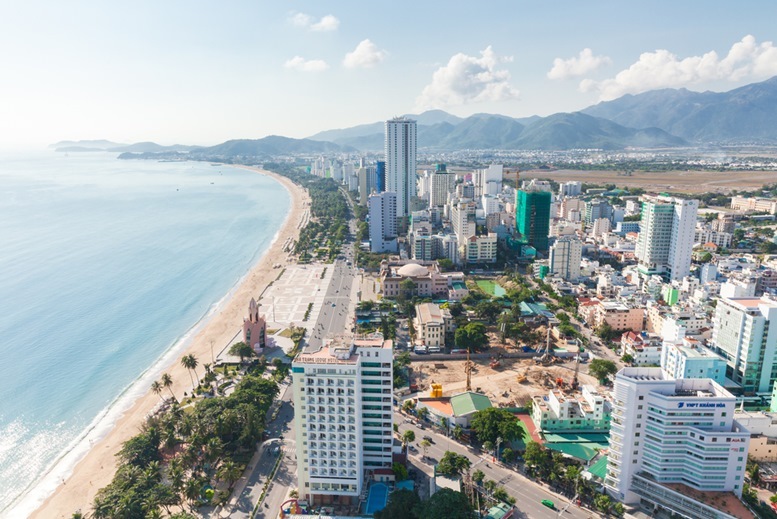 Even though most people know Nha Trang for its stunning, sandy beaches, there is a lot more to offer here than just the golden sands. 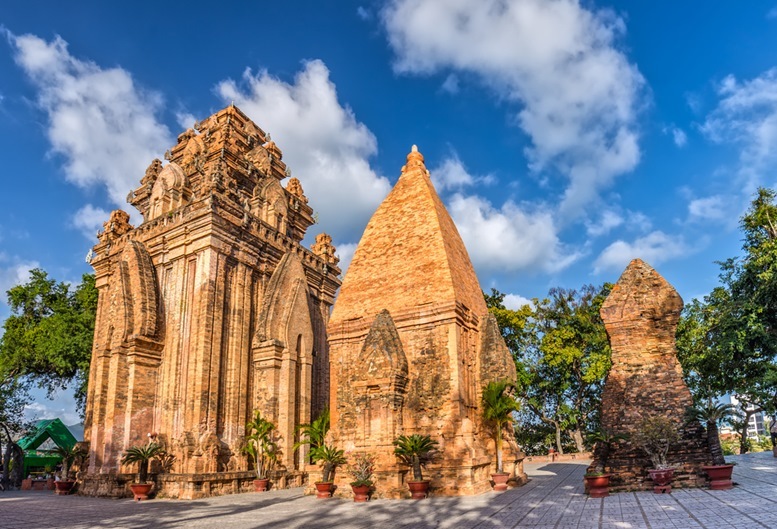 From many different restaurants to hotels, to luxury resorts to mud baths, all the way to the historic Po Ngar temple complex, Nha Trang offers something for everyone to enjoy. 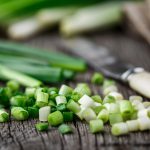 You should expect some of the best possible food in the country (aside from Ho Chi Minh City and Hanoi of course). 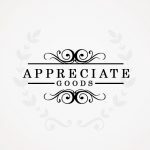 The nightlife found here is also quite exciting, making this another excellent location for people who want to venture out and explore. 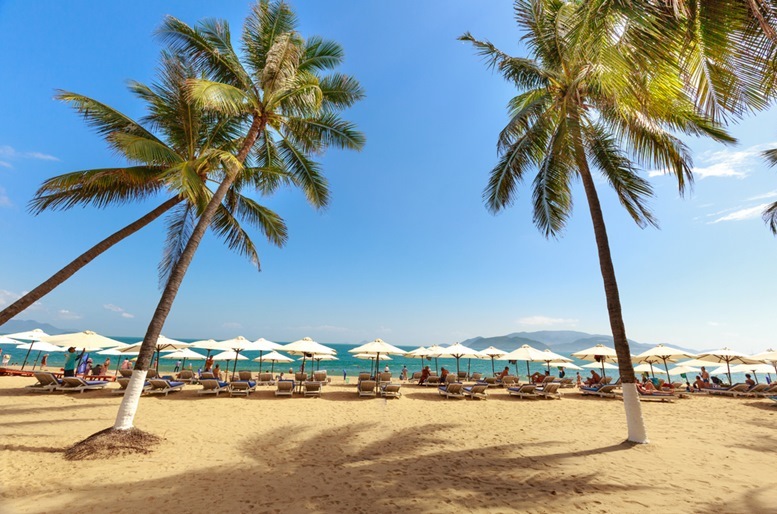 If you want to know what we recommend you do and see when you travel to Nha Trang, make sure that you read on. 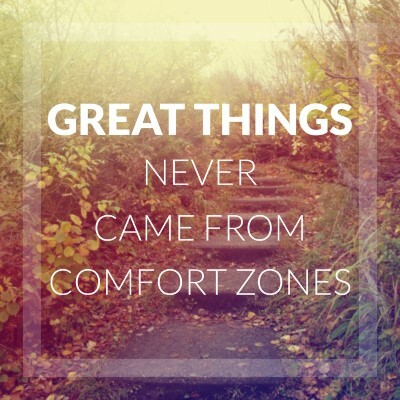 Sometimes you have to get a little dirty before you can get clean – and that is no truer than it is here. 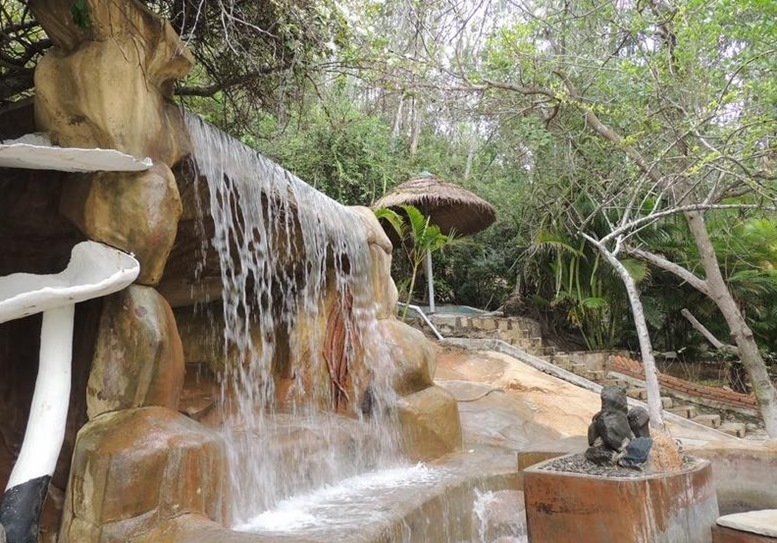 The mineral-enriched mud found at the hot springs is supposed to be great for your skin, and the nearby pools are supposed to do great things for arthritis and rheumatism. If you want to unwind for a little after exploring or just want to give your skin a bit of extra nourishment, stop by here. 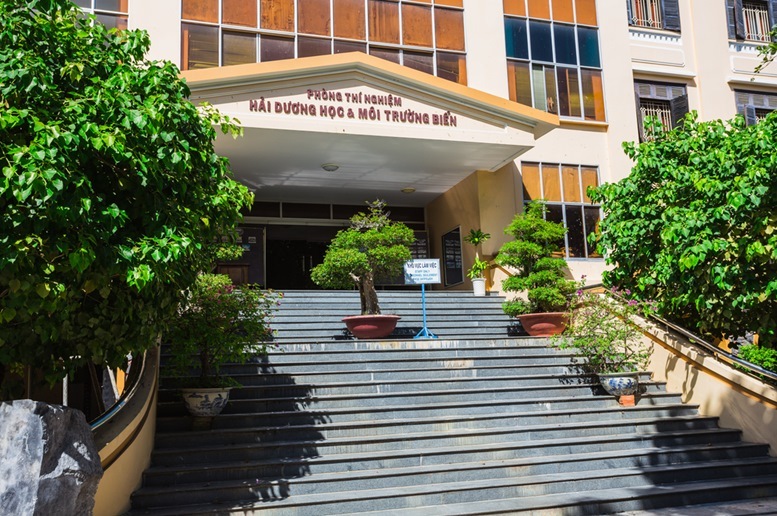 The National Oceanographic Museum of Vietnam is housed in a grand French-colonial building and you can find several thousand sea mammals, stuffed birds, and pickled marine specimens There are also local fishing artifacts and boats to be found. 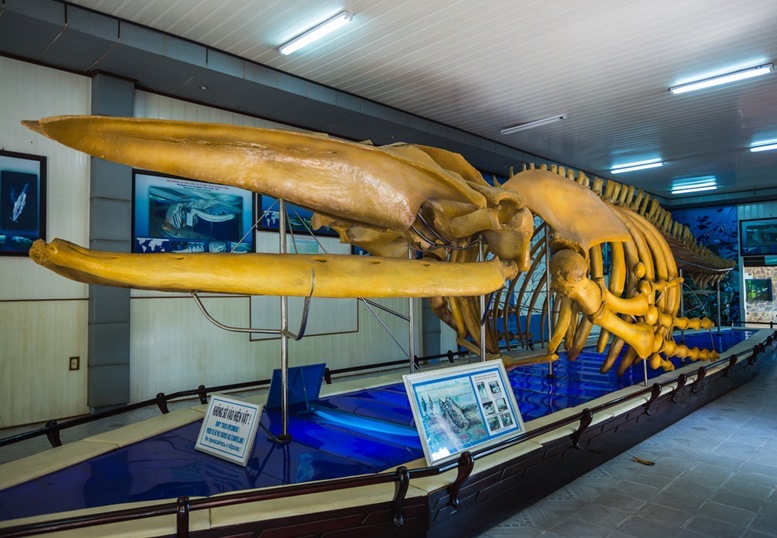 There is a massive whale skeleton and tanks with fascinating reef fish. Rather than focusing on tourism, the focus of the museum is all about environmental education. 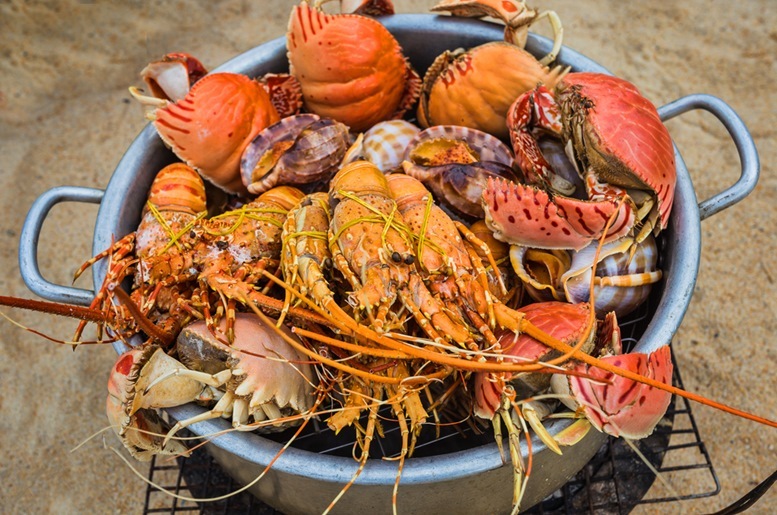 With so many gorgeous beaches found at Nha Trang, it would be strange if there was no good supply of seafood right? 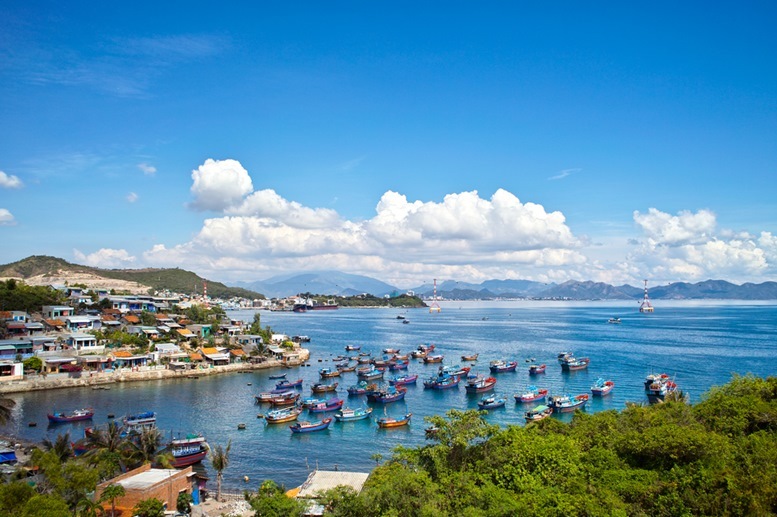 Nha Trang is renowned for its seafood and it deserves its renown. 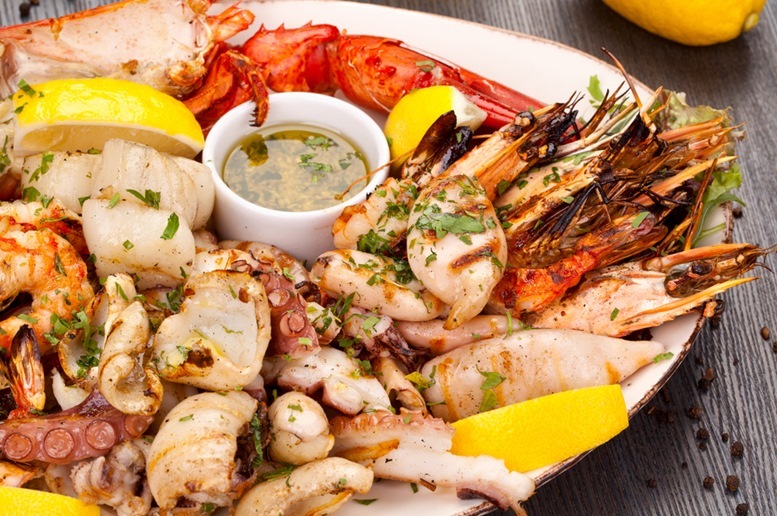 There is fresh fish and live lobster available at nearly every restaurant along the beach. Try Quan Cay Man for an authentic Vietnamese food experience or the Sailing Club for French cuisine. 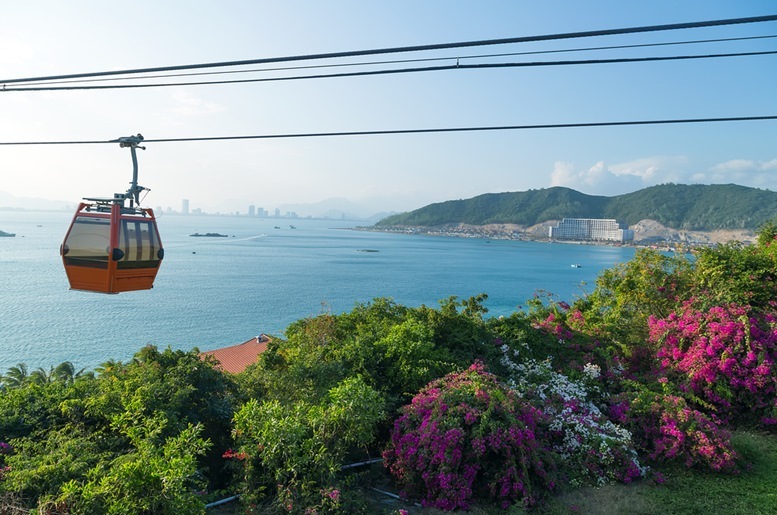 transportation cable car over sea leading to Vinpearl Park, Nha Trang, Vietnam. 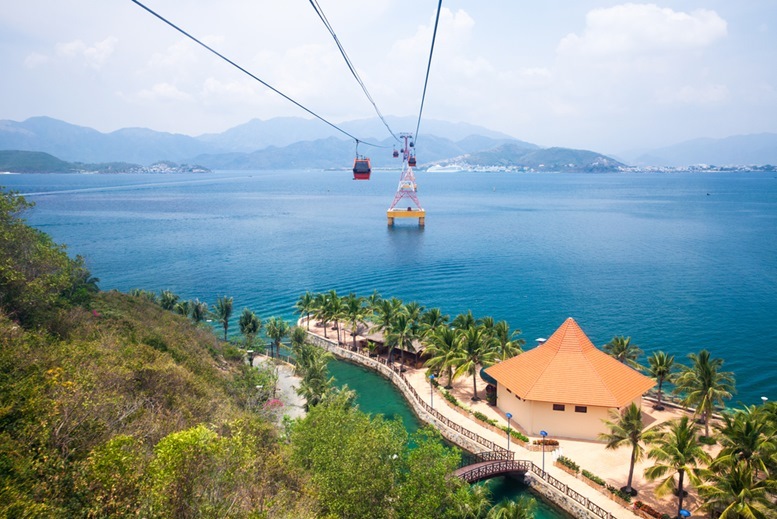 If you are an adrenaline junkie or have kids, Vinpearl Land is certainly worth a stop. 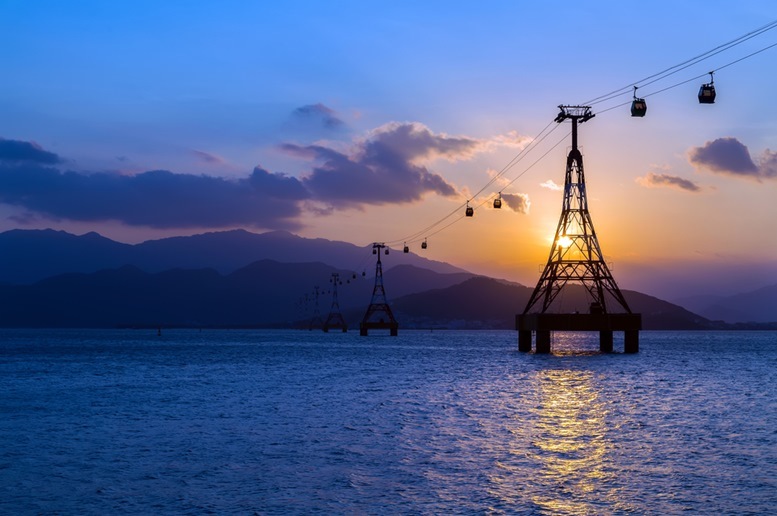 It has the biggest wave pool in South-East Asia, the world’s longest, over-the-sea cable car, and some spectacular water slides. There is a lot to explore here. King Cathedral (Stone Church) in the evening. 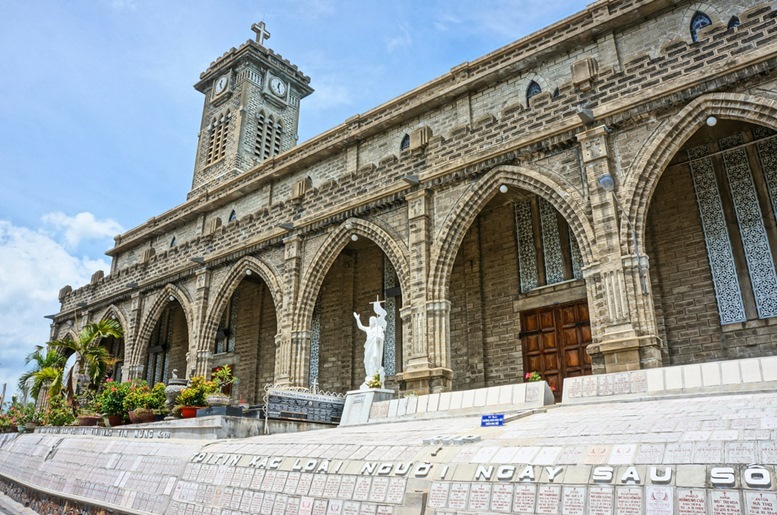 Built in the French Gothic style between 1928 and 1933, this cathedral stands alone on a small hill. Given that it was created out of a few simple cement blocks, it appears surprisingly elegant. A few of the interesting touches here include the pink back-lighting on the tabernacle, the red neon outlining the crucifix, and the statue of St Mary with a white neon halo. 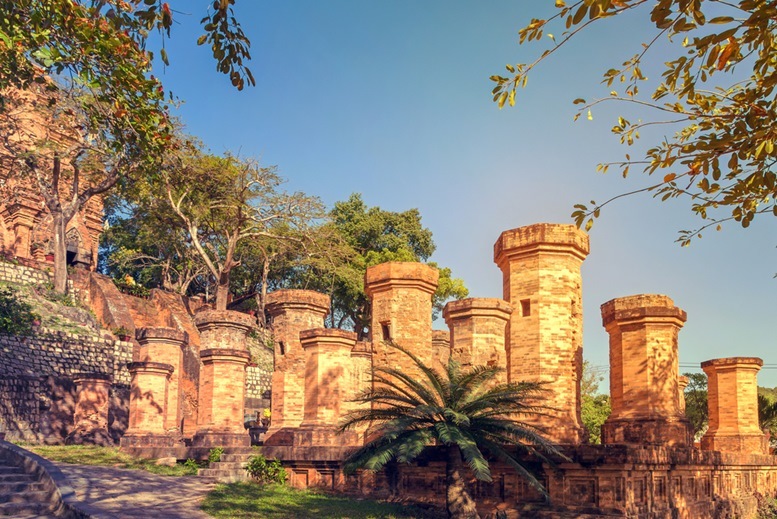 The Thanh Citadel dates back to the 17th-century Trinh dynasty. Unfortunately, only a few sections of the gates and walls now remain. 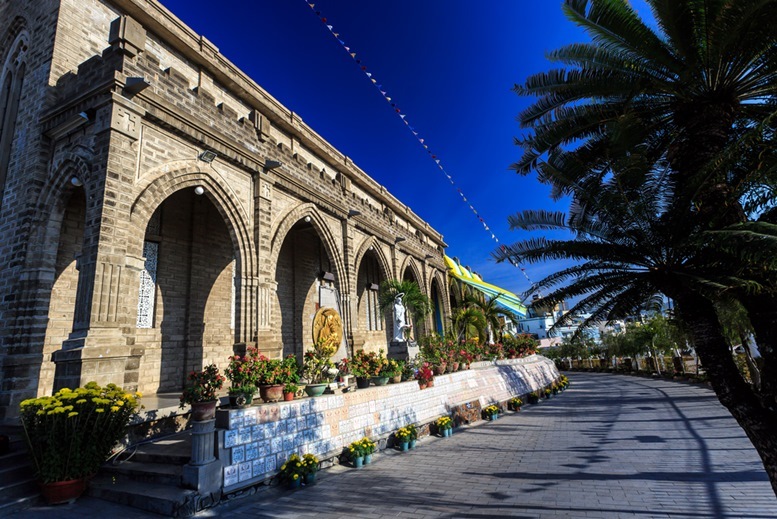 You can find the citadel around 11 kilometers from Nha Trang. Part of the citadel was selected to be a UNESCO’s World Heritage Site in 2010. 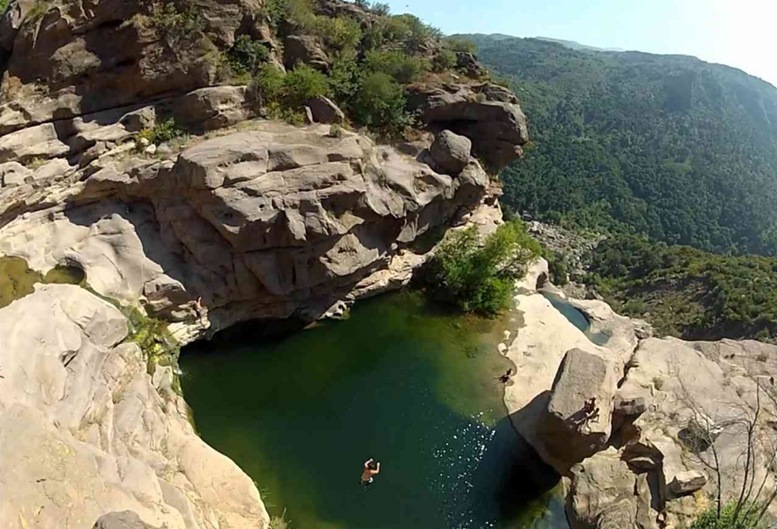 Ba Ho falls is home to a number of refreshing pools and three stunning waterfalls. The Ba Ho falls are around 20 kilometers removed from Nha Trang. 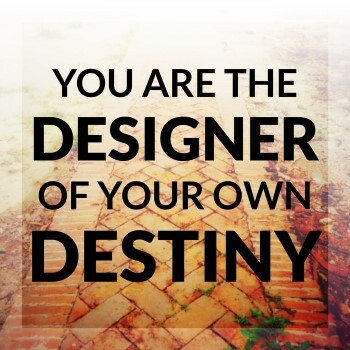 Even though the journey is going to be slippery, climbing upstream is certainly enjoyable. If you want to see all three falls, we recommend that you bring some good footwear. Because the hike to see all three is going to take you an hour in a rough environment. 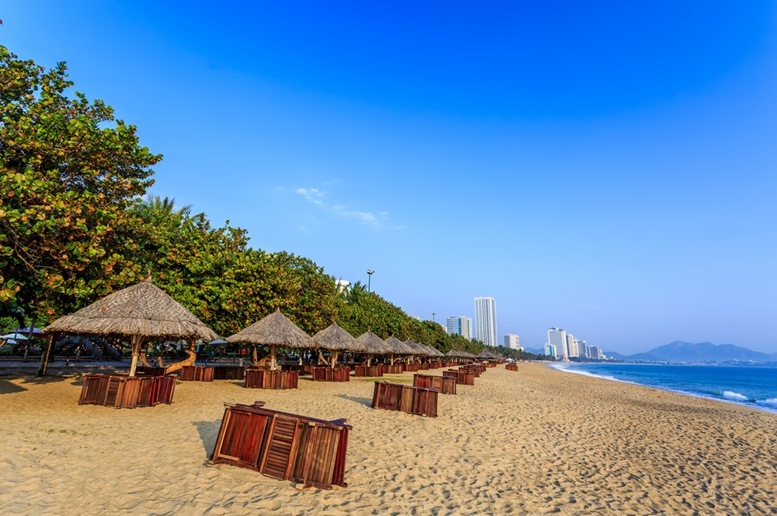 No trip to Nha Trang would be complete without some time at Nha Trang beach. The golden sands of the beach wind down for more than six kilometers and many areas of the beach are roped off for swimmers. This means that you are not going to be disturbed by people enjoying watersports. The promenade at the beach is great to stroll by and the turquoise water seems to draw you in naturally. Two of the most popular lounging spots at the beach include the Louisiane Brewhouse and the Sailing Club. When you come here during the heavy rain season, chances are that the beach is going to have some runoff, which will not make it the most attractive place to be. 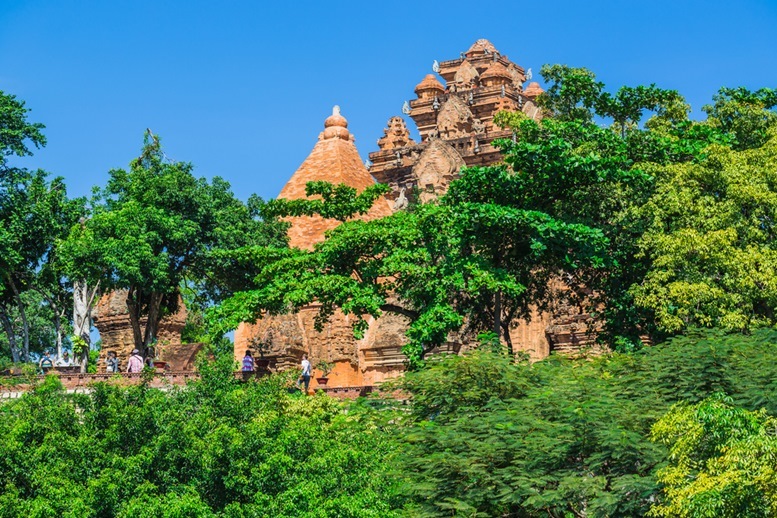 These four Cham Towers were built between the 7th and 12th century and Buddhists are still using it as a place of worship. Even though only four towers remain, the complex originally had seven or eight towers. 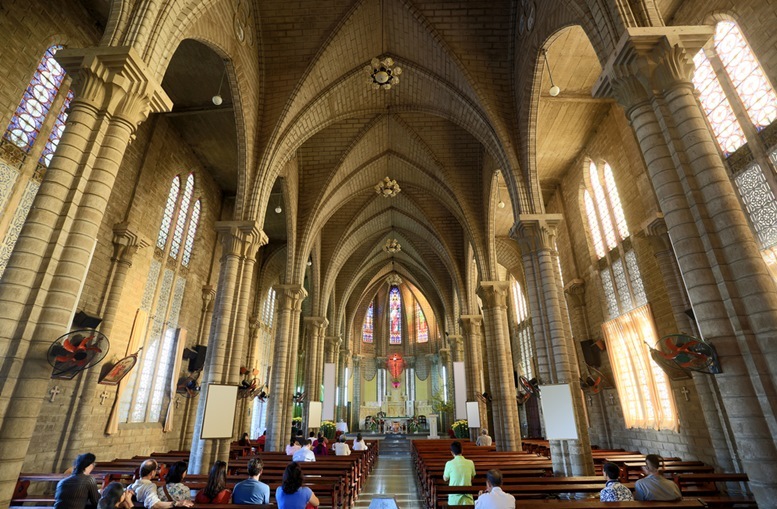 Historians believe that this location was a place of worship as early as the 2nd century. Make sure that you remove your shoes before you enter here, primarily due to the continuing religious significance of the towers. 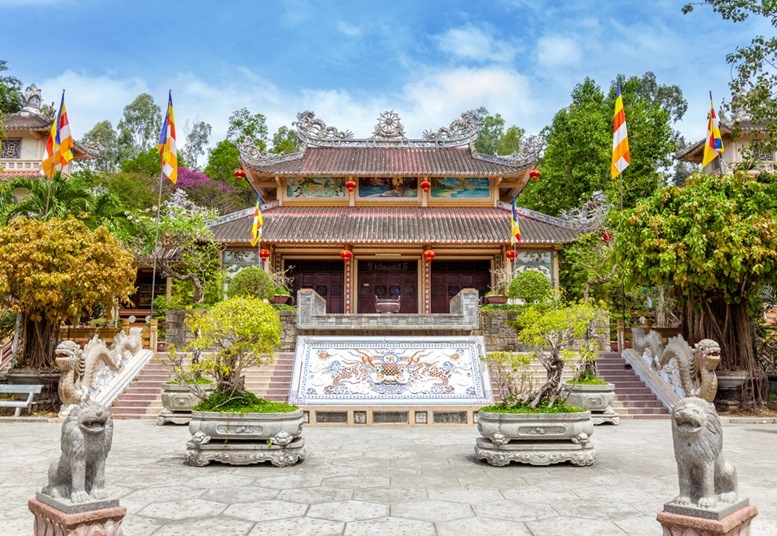 The beautiful pagoda is going to require you to climb some steep steps, but it is certainly worth it. The pagoda was founded near the end of the 19th century. There is a massive white Buddha found behind the pagoda, and he is seated on a lotus blossom. The Buddha stands almost 14 meters high and is certainly worth exploring. Because the place is rather popular with tourists, it is a good idea to avoid many of the scam artists who are working nearby. 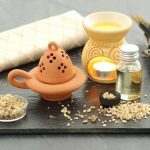 If you have any desire to leave a donation for the monks who you can find here, it is recommended that you leave it in the collection boxes rather than giving it to someone. 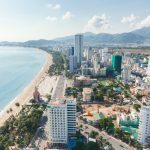 When Should You Go To Nha Trang? 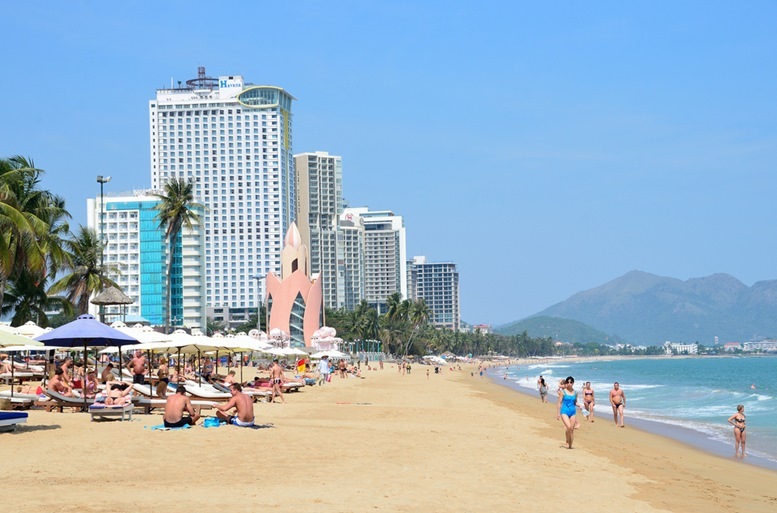 Between mid-January to late August, Nha Trang is going to be both hot and dry. 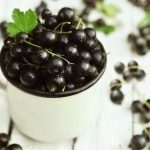 Nearly half the annual rainfall pours between October and November, making these the wettest months of the year. You might also find that the central region is prone to typhoons during this period. The domestic tourism increases dramatically during school holidays, so if you want to lounge by the beach without having too many people around you, it is a good idea to avoid both June and July.